This newest album "Dust" reflects a quieter, more spacious/less aggressive sound than "Flux", his first work as a leader - which might be a more fitting initiation to Monder's personal sonic offering. "Flux" features more obvious rock influences, denser soundscapes, with more settled grooves (to use the term loosely). 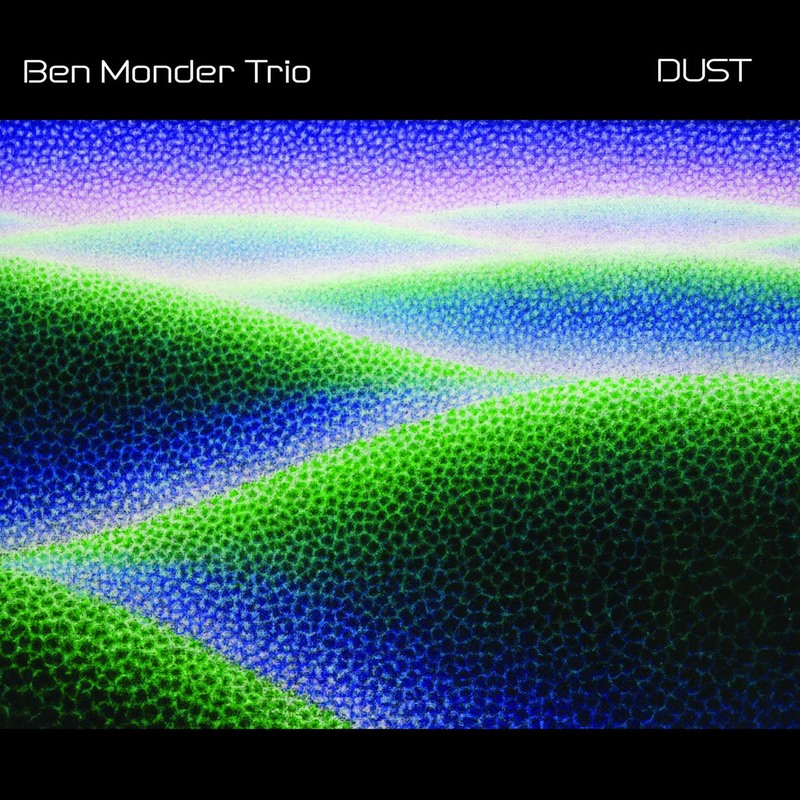 But here on "Dust", he adroitly balances sparse, textured chording with single-line excursions that often times reveals an underlying 12-tone/serial approach. The support from Ben Street (bass) and Jim Black (drums, percussion) brings tremendous textural variety and controlled intensity to this session - especially Black, who is an absolute master of shifting, crashing time feels. He darts in, out and against the rhythmic flow with an ingenious array of effects and subtle phrasing which keeps this rather low-key affair more compelling to follow. The inclusion of "I'll Remember April" is only a tease, although bass/drums stay relatively close to home, Monder's oozing tone clusters and his alternating between chords/lines subvert playfully away from the basic changes. 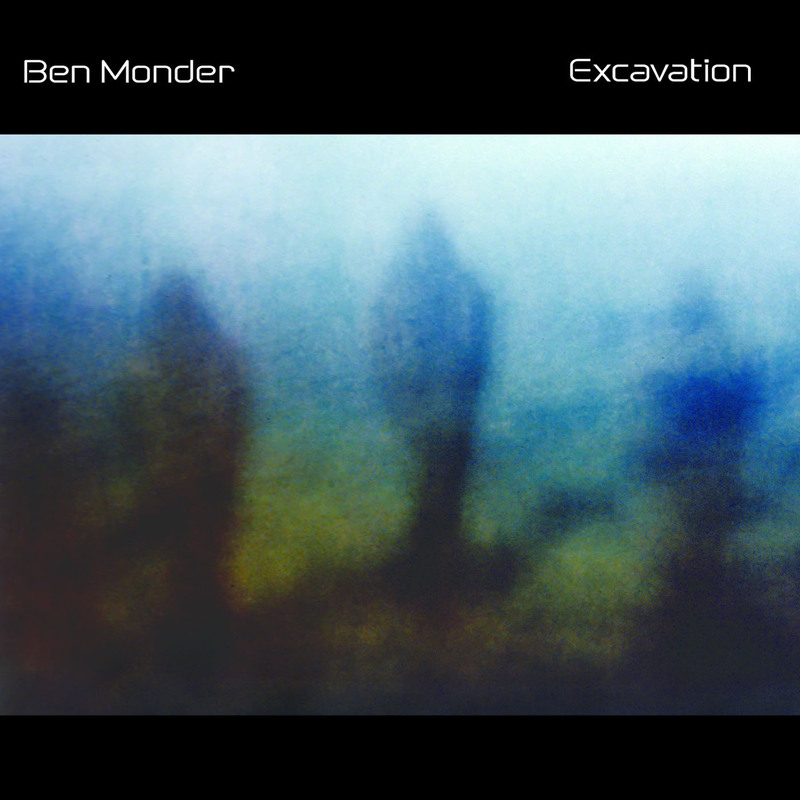 Monder's "Gemini" (which seems to be constructed over several movements) begins eerily enough with an angular, minimalistic line that gathers momentum only to fold upon itself again and again, eventually careening headfirst into a grunge-like assault - only to end as curiously minimal as it started. This is dark, spacious, heady stuff that warrants several listens before locking on to its intended target - but it is certainly a challenge worth pursuing. 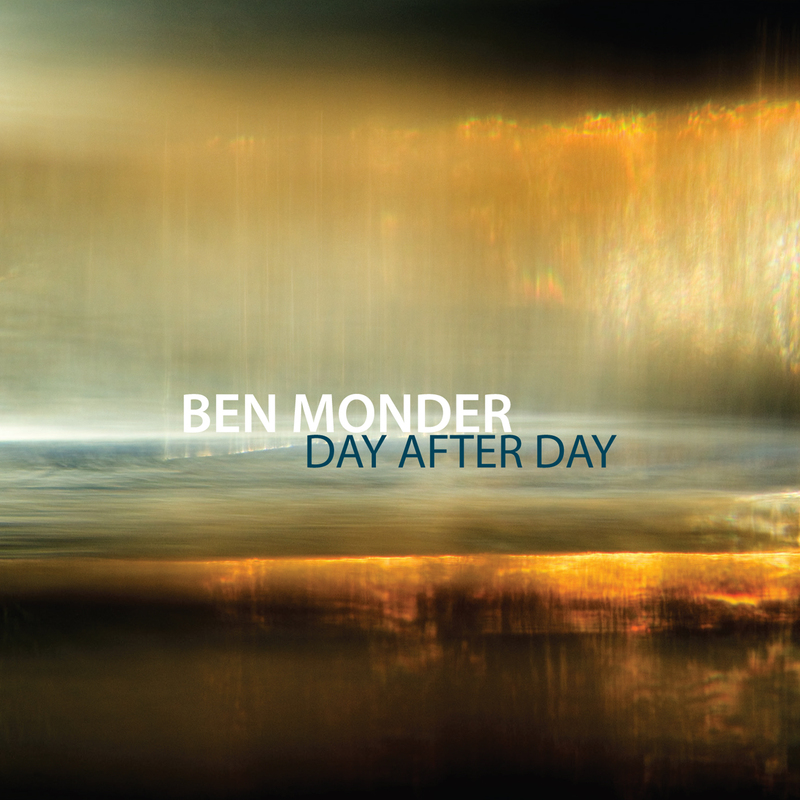 Anyone who has yet to experience Ben Monder is in for a real treat. A long-standing member of the Maria Schneider Jazz Orchestra, this guy possesses a gift for composition that is equal to his improvisational gift, which, as far as I'm concerned, is unparalleled by any other guitarist I've ever heard. Ben is a miracle. That fact is made evident on every single track of "Dust". 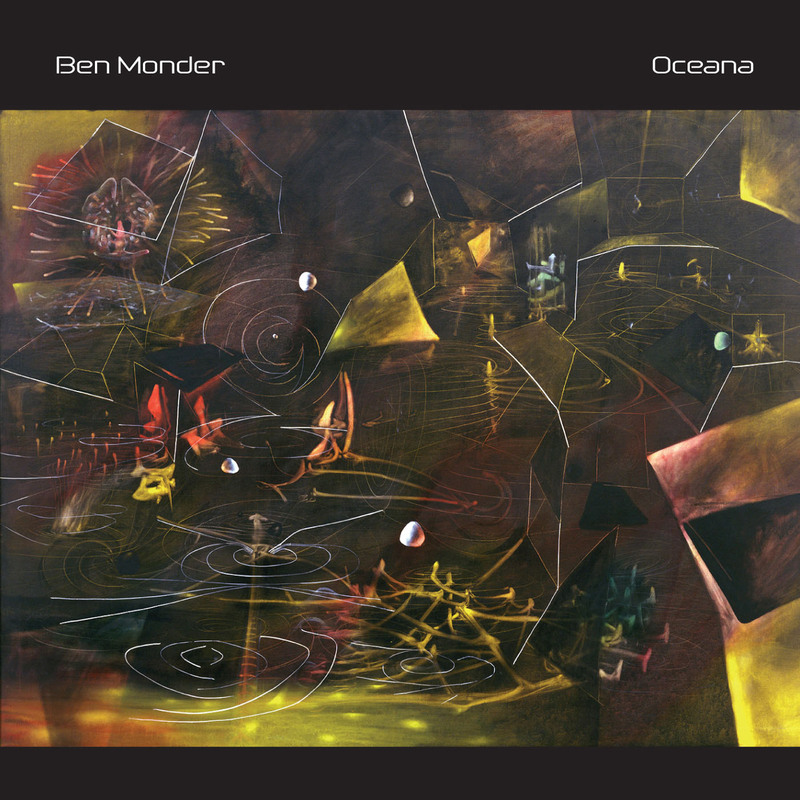 This music is not about "chops", although Ben's got technique that the rest of can only dream of; it is, rather, about the exploration and execution of the ingredients that make great music, and there are melodies and harmonies here that will haunt as well as inspire (check out "In Memoriam"). As for Ben Street (bass) and Jim Black (drums and percussion), these two obviously share the same muse with Ben as their individual ideas blend marvellously together with the guitarist's to create a cohesive and unified sound. This album is a must for anyone who knows and loves truly great music.